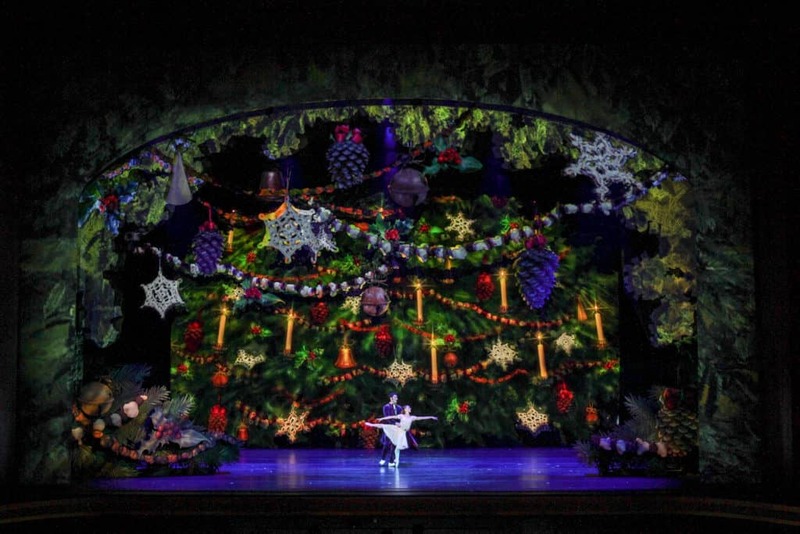 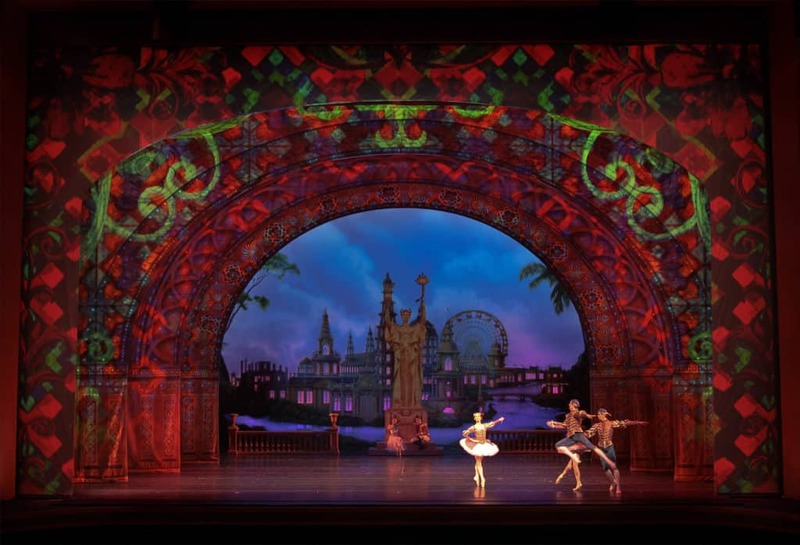 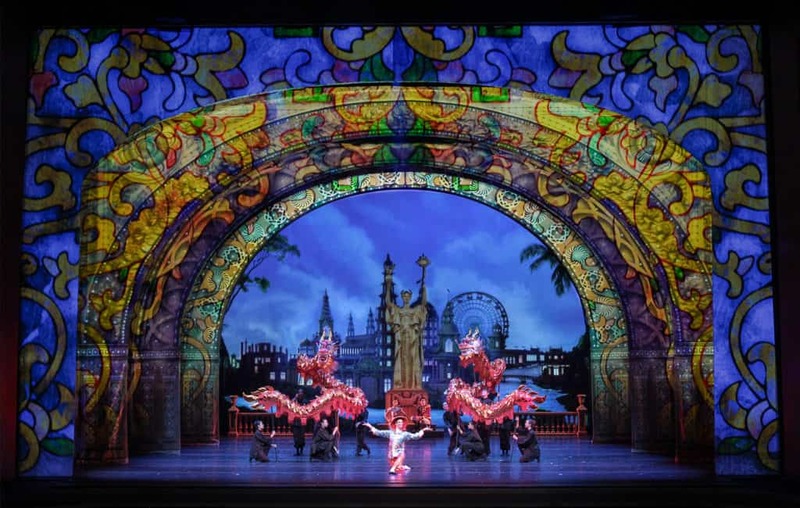 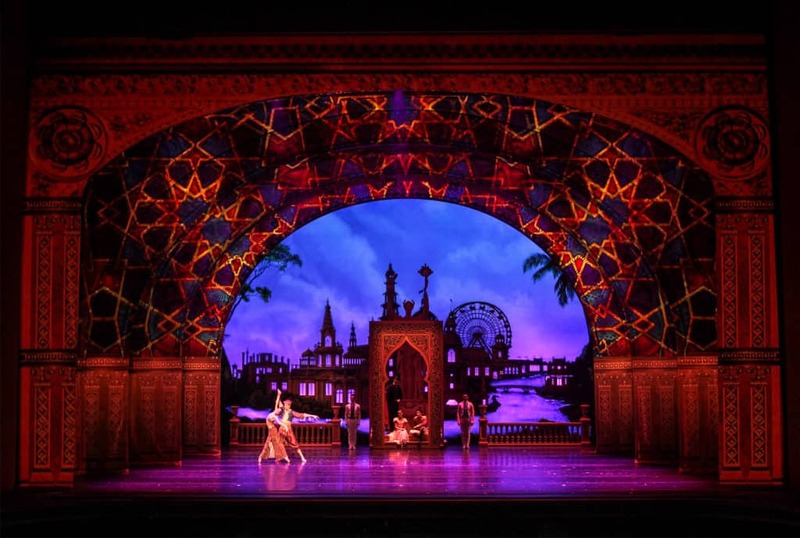 The classic story of The Nutcracker is reimagined and transported to Chicago’s 1893 World’s Fair in Christopher Wheeldon’s critically acclaimed holiday masterpiece. 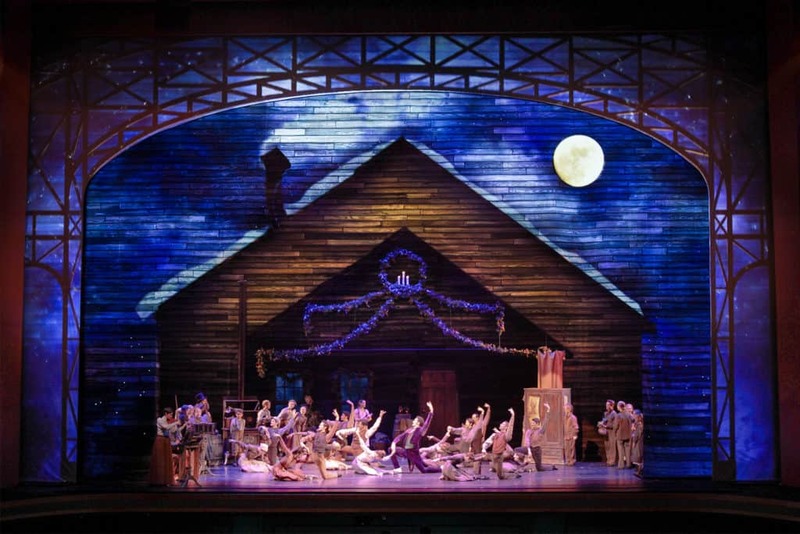 When young Marie and her mother, a sculptress who is creating the fair’s iconic Statue of the Republic, host a holiday party, a surprise visit from the charming Great Impresario sets off a Christmas Eve dream of whirlwind romance and adventure. 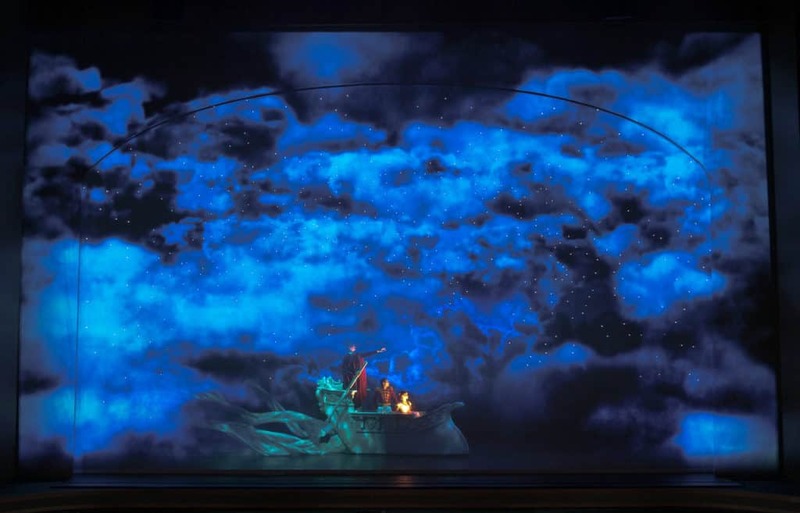 59 Productions created this magical world through projection design, working alongside set designer Julian Crouch and lighting designer Natasha Katz.